At Instamojo, we believe in empowering small businesses and helping them discover a new audience to sell better and grow their business. Requests on getting featured would be on a First-Come-First-Serve basis. 2. 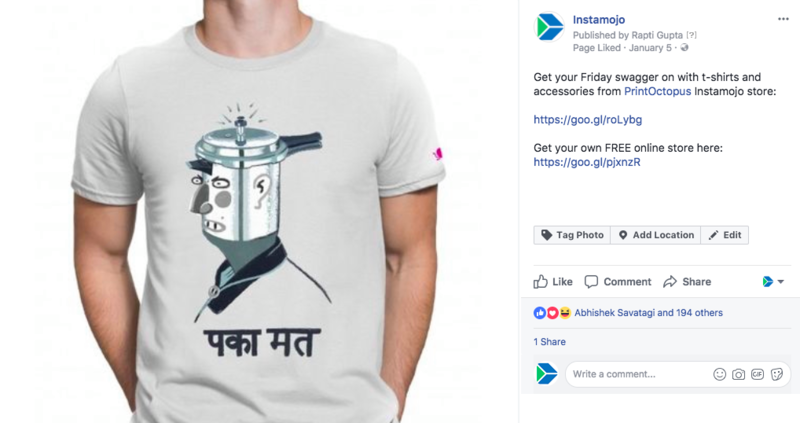 This promotion exclusively runs on Instamojo social channels - Facebook and/or Twitter. 3. We keep your Store post forever on our Social Media channels for future discovery. 4. We optimize the timing of the post across channels to give maximum visibility to your store. Please note that getting featured is subject to pre-approval and curation by Instamojo team. 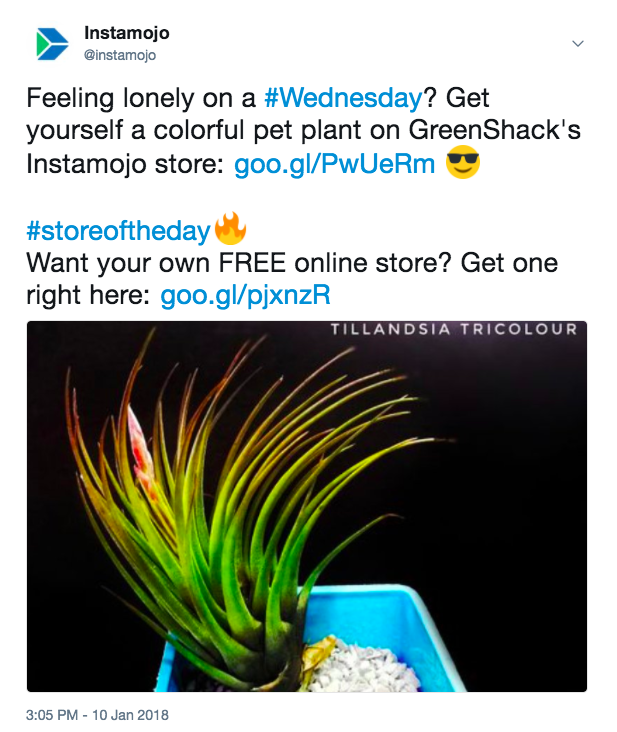 Want to learn more about Instamojo Stores?